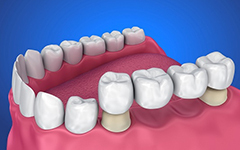 If your tooth has been damaged by breakage, decay, or infection; Dr. Radman will try to fix it via a filing or root canal therapy. 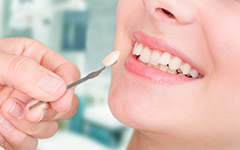 Cosmetic veneers are used to enhance your smile by covering the appearance of crooked teeth. 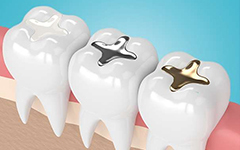 Dental crowns and bridges are prosthetic tooth that are placed on top of existing teeth or implants. 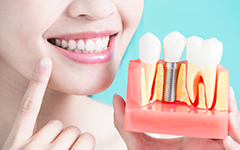 If you are missing a tooth you may be advised to place a dental implant. 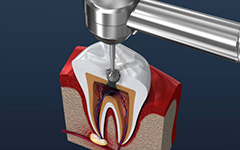 Need root canal therapy? We understand that this news may be stressful to many. Your smiles are the reason for our smiles. 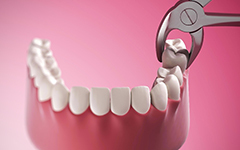 Dr.Radman has been practicing Dentistry continuously since 1992 . 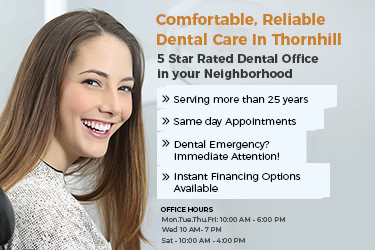 He is National Dental Board Certified in both Canada and the United States. 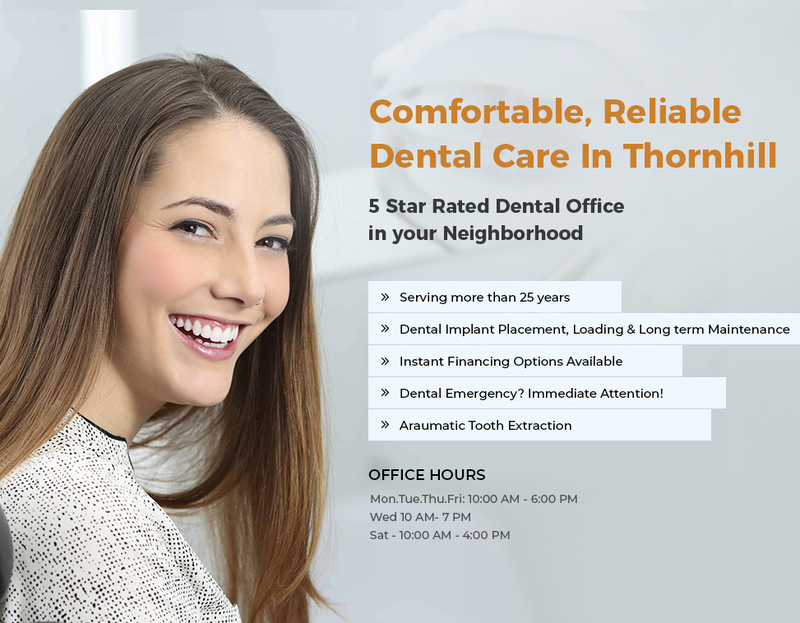 At Sunlight Dental Clinic, we are a patient-oriented dental team who does not believe in making dental health decisions for the patient, but together with the patient. 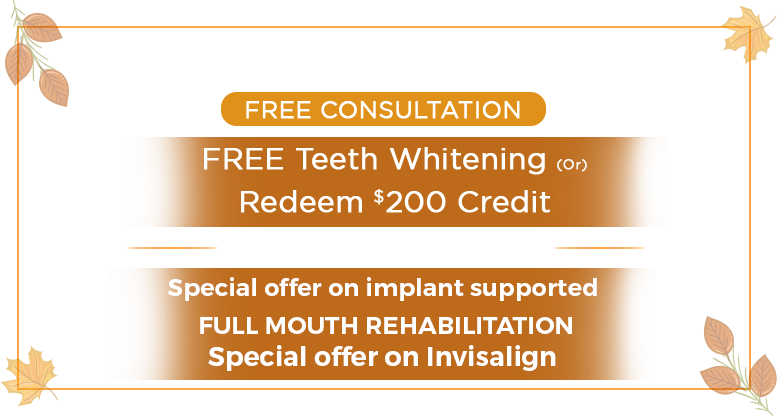 We look forward to meeting you at Sunlight Dental Clinic where we Make Confident Smiles. 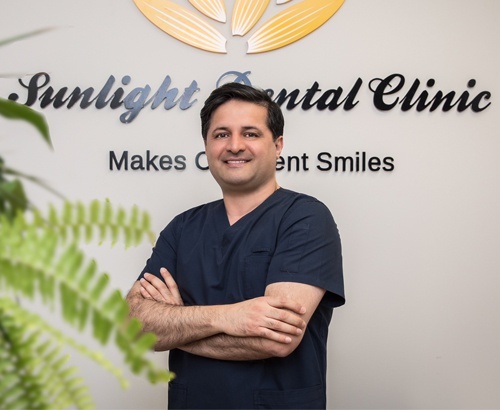 My recent experience with Sunlight Clinic team was wonderful, which led me to write this review, to let others know how perfectly they operated on my teeth, although I had some issues with my implants from many years ago. I appreciate their professionalism and ethical behaviour, and highly recommend them. Many thanks to Dr. Radman.